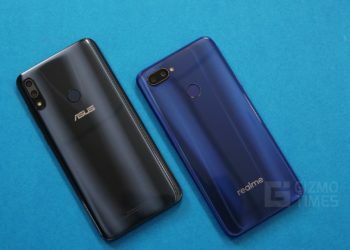 In a recent unveiling, Asus launched the Asus ZenFone Max M2 and the Asus ZenFone Max Pro M2. 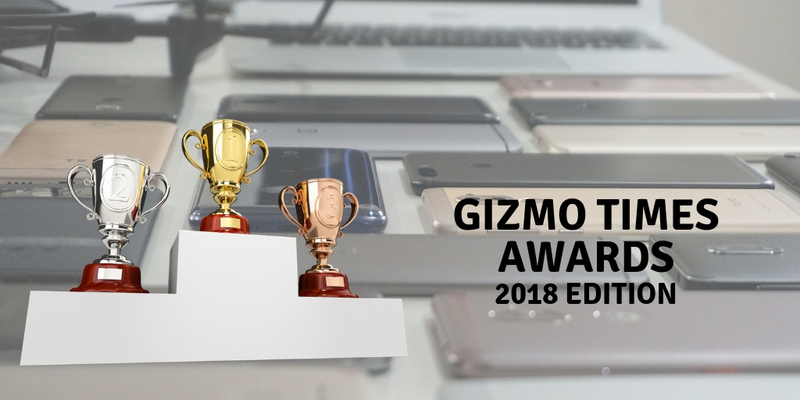 These devices are the successors to the previous year’s ZenFone Max series. The Asus ZenFone Max M2 stands as a stiff competition with a huge battery and some amazing specifications. The Asus ZenFone Max M2 also runs on Stock Android making it a better performer in general. The Honor 8c is one such major competitor to the Asus ZenFone Max M2 with similar specifications and a similar price point. In this post, we compare and contrast the two devices to understand the better buy of the two. The Asus ZenFone Max M2 comes with a simple metal back panel while the Honor 8C comes with a specialized back panel, while the materials are similar on both the device in terms of feel, the Honor 8c just looks more premium because of the choice of color and its gradient nature. The Asus ZenFone Max M2 and the Honor 8C have identical 6.26-inch displays with a similar HD+ resolution. 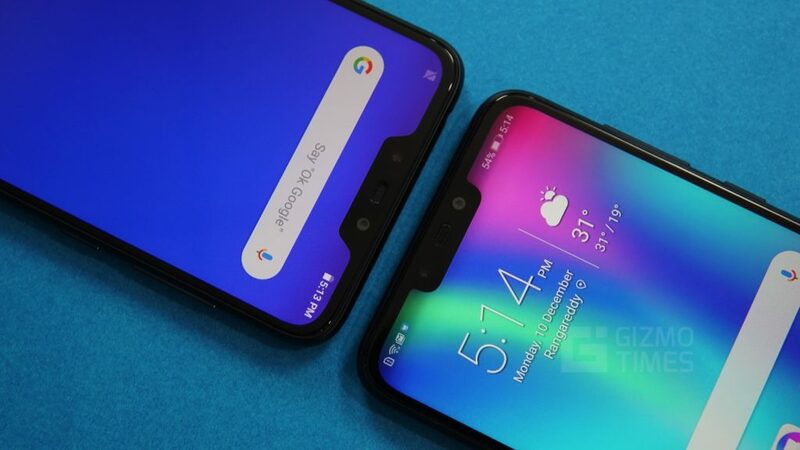 However, due to a slight change in the body design, the Asus ZenFone Max M2 has a screen to body ratio of 88% which is slightly higher than the Honor 8c which has a ratio of 86.6%. 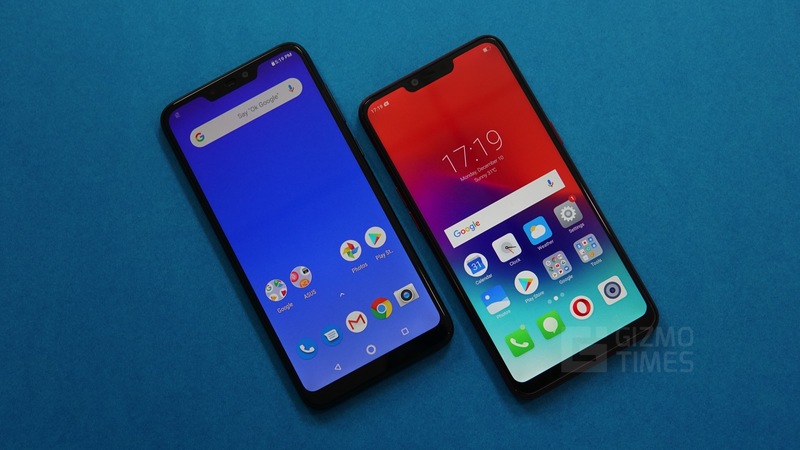 The Asus ZenFone Max M2 and the Honor 8C both are powered by the Qualcomm Snapdragon 632 chipset and there is little to differentiate them in terms of raw performance. Both the devices come in different variants with distinct RAM and storage capacities. 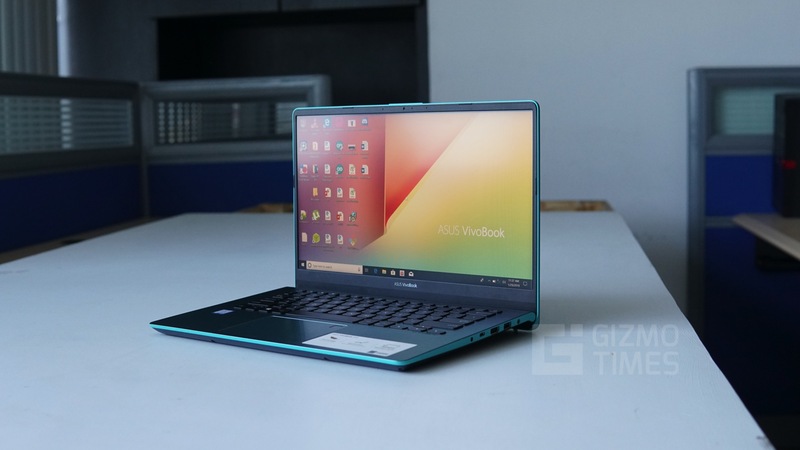 However, both the devices have the highest variant with 4GB of RAM and 64GB of internal storage. 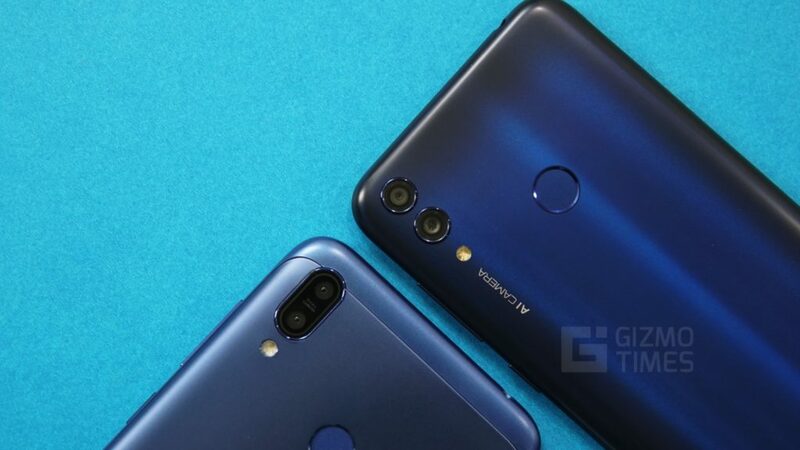 The camera department is again very similar among the devices, the rear cameras on both, the Asus ZenFone Max M2 and the Honor 8C are a dual camera setup. Both the devices have a 13MP primary sensor with an aperture of f/1.8 while the secondary cameras are of 2MP resolution. The front cameras again have a similar trend with an 8MP resolution shooter having a f/2.0 aperture on both the devices. The Asus ZenFone Max M2 however, has an additional Soft light LED flash on the front which can come handy for selfies. Both the cameras are expected to perform similarly and have very identical raw specifications. The Honor 8C runs on customized EMUI software based on Android Oreo, this tweaked version of the software by the brand offers several unique features that are absent on the Asus ZenFone Max M2. The Asus ZenFone Max M2, however, runs on Stock Android Oreo software which makes it smoother and a more user-friendly experience overall. The choice of Stock Android over EMUI is generally a controversial one and everyone has their own preference. Both, the Asus ZenFone Max M2 and the Honor 8C again come with a 4,000mAh battery. Both the devices perform extremely well in terms of the battery life and it is difficult to differentiate and set over the other. The Asus ZenFone Max M2 and the Honor 8C are very competitive phones and offer very similar specifications on the paper. 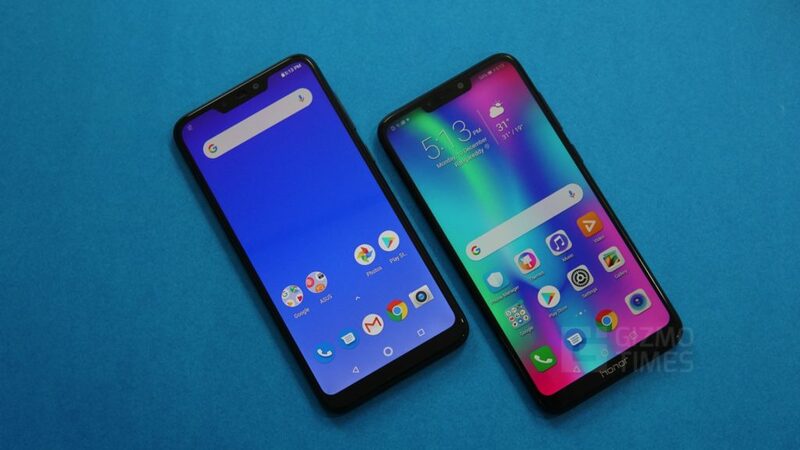 The only major differentiating factor among the two smartphones is the design preference and the preference of the operating system. 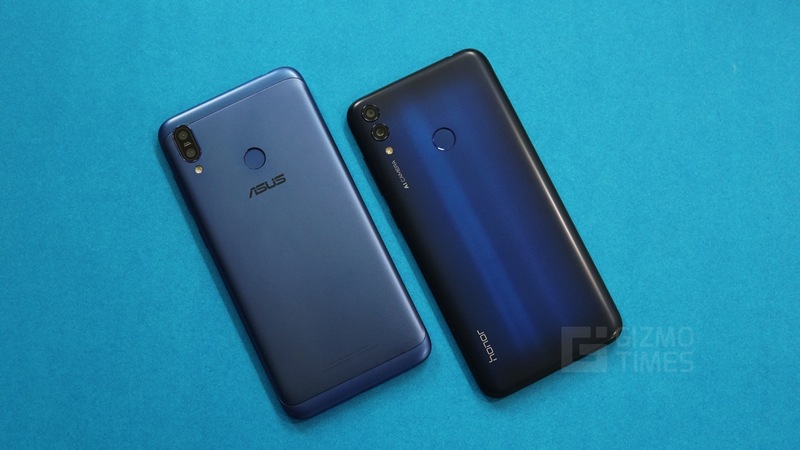 While the Asus ZenFone Max M2 runs on Stock Android and has a higher chance of regular software updates, the Honor 8C runs on EMUI with more tweaks and software features overall. The Asus ZenFone Max M2 starts at a price of Rs 9,999 for the 3GB RAM variant, the 4GB RAM variant, however, costs Rs 11,999 which is the same as the base model of Honor 8C.